The International Research Conference on Higher Education 2017 (IRCHE 2017) was a four-day, biennial activity initiated after the successful research conferences organized by the Polytechnic University of the Philippines in 2011, 2013 and 2015. The event was attended by more than 400 academicians, researchers and innovators, policymakers and research enthusiasts from 128 higher education institution, public and private research organizations, industries representatives across 24 countries in Asia-Pacific region. Dignitaries and officials of the ministry of higher education from the Philippines and Indonesia together with top caliber international scholars and academicians graced the events as keynote and plenary speakers. 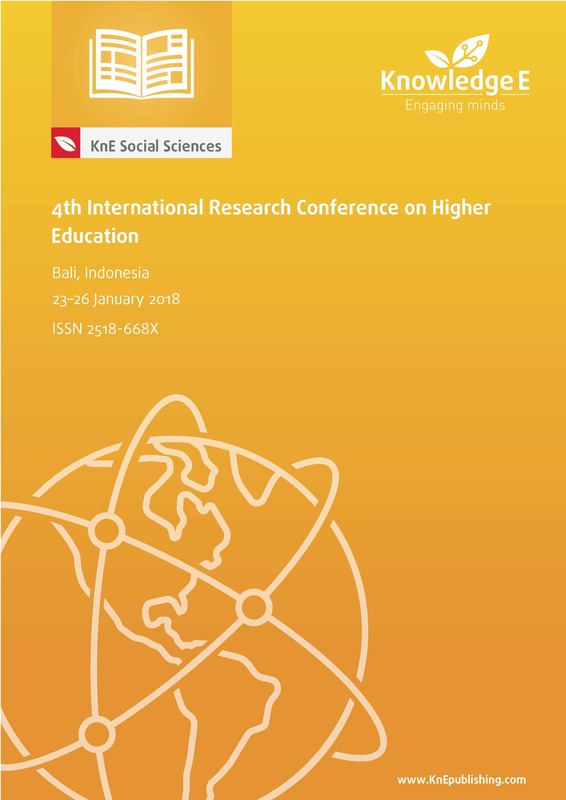 The following four equally significant research program areas in higher education were discussed in the conference: Science, Engineering, and Technology; Education and Institutional Research; Business and Finance; and Humanities, Social Science, and Communication.